(RxWiki News) The US Food and Drug Administration (FDA) has approved a home DNA test that can provide limited information about cancer risk. The newly approved test, from the company 23andMe, looks for three genetic mutations in the BRCA1 and BRCA2 genes. BRCA gene mutations are associated with a heightened risk of breast and ovarian cancer. Although this test can identify three specific BRCA1 and BRCA2 breast cancer gene mutations that are most common in people of Ashkenazi (Eastern European) Jewish descent, these three mutations are not the most common mutations in the general population. The three mutations are present in about 2 percent of Ashkenazi Jewish women and rarely occur (0 percent to 0.1 percent) in other ethnic populations. This home test can offer information about cancer risk to those who might not otherwise have the chance for genetic testing, but it does not come free of concerns, the FDA noted. There are more than 1,000 possible BRCA mutations associated with breast and ovarian cancer risk, and this test only looks at three. The FDA warned against using this test to detect your overall cancer risk without consulting a physician or genetics expert. A negative result does not rule out the possibility of other BRCA mutations that can increase cancer risk. “While the detection of a BRCA mutation on this test does indicate an increased risk, only a small percentage of Americans carry one of these three mutations and most BRCA mutations that increase an individual’s risk are not detected by this test," said Donald St. Pierre, acting director of the FDA's Office of In Vitro Diagnostics and Radiological Health, in a press release. "The test should not be used as a substitute for seeing your doctor for cancer screenings or counseling on genetic and lifestyle factors that can increase or decrease cancer risk." In other words, this home cancer test should not replace normal cancer screenings or other measures that may indicate cancer risk. 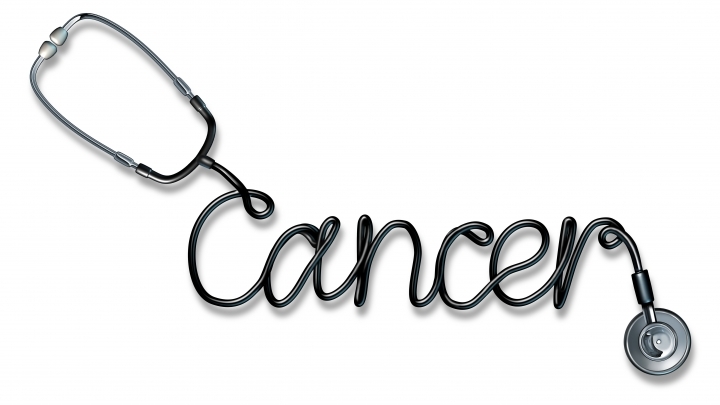 Ask your health care provider for more information about cancer screenings and how to assess your cancer risk. The FDA granted the approval of the Personal Genome Service Genetic Health Risk (GHR) Report for BRCA1/BRCA2 (Selected Variants) to 23andMe.